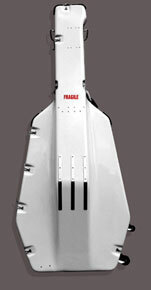 For over thirty five years we have made high quality protective cases for 'Cello, Double Bass, Gamba and other music instruments. 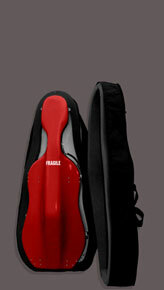 Recently we have also made cases for lute and theorbo. 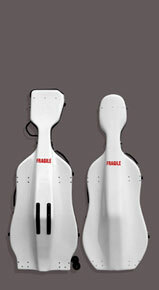 Our cases are hand-made in carbon or fibreglass to suit the requirements of individual players, chamber music ensembles and orchestras all over the world. Cases are also available to hire.